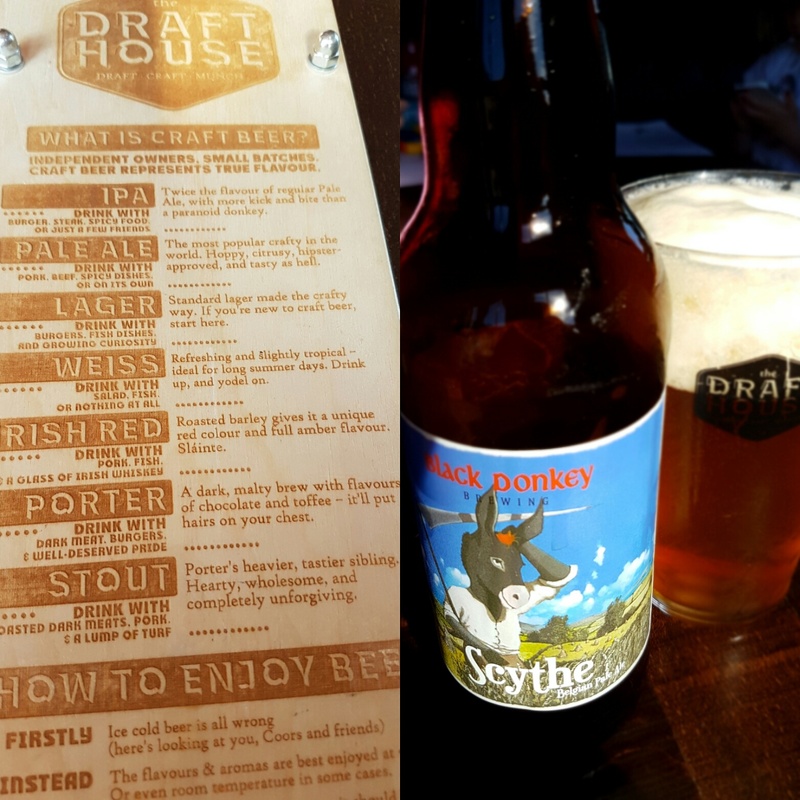 The Draft House, Strandhill | Simon Says… You really should drink this! ← Happy Birthday White Hag! 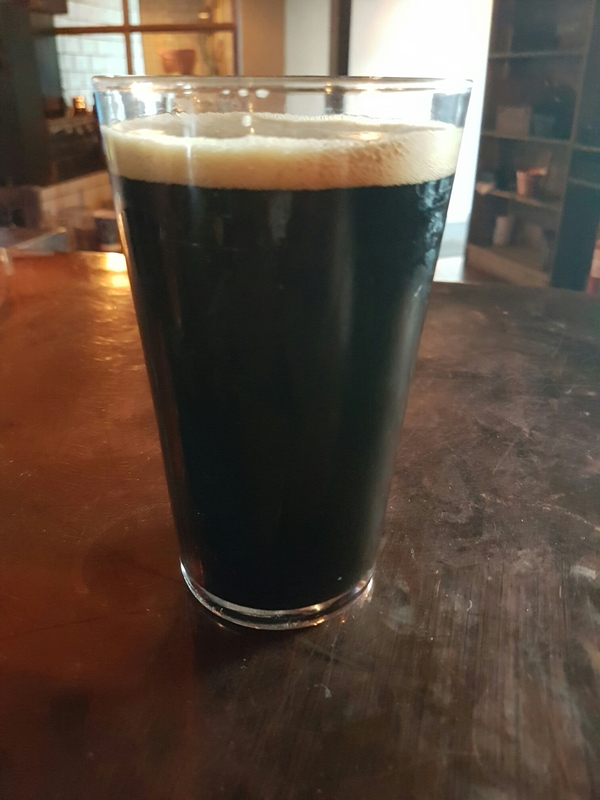 I was camping in Strandhill at the weekend and was happy to find a cracking Craft Beer Pub within easy walking distance of the campsite. The whole family went for dinner early Sunday evening. We were seated upstairs which is a lovely bright space that boasts amazing views. 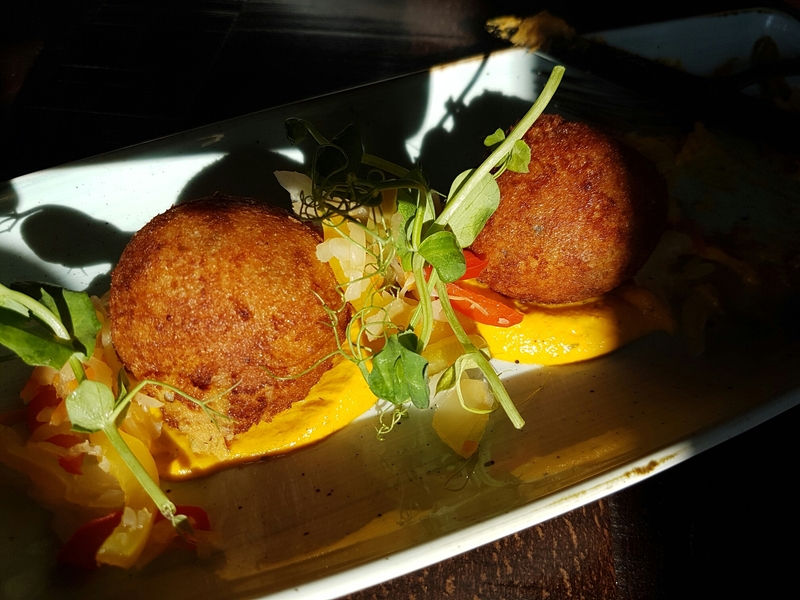 I started off with a Black Donkey Scythe which went rather well with both starters, chicken wings and ham croquettes. We shared the starters, and those wings were the best I’ve had in a while. You’ll have to trust me that they looked good too. 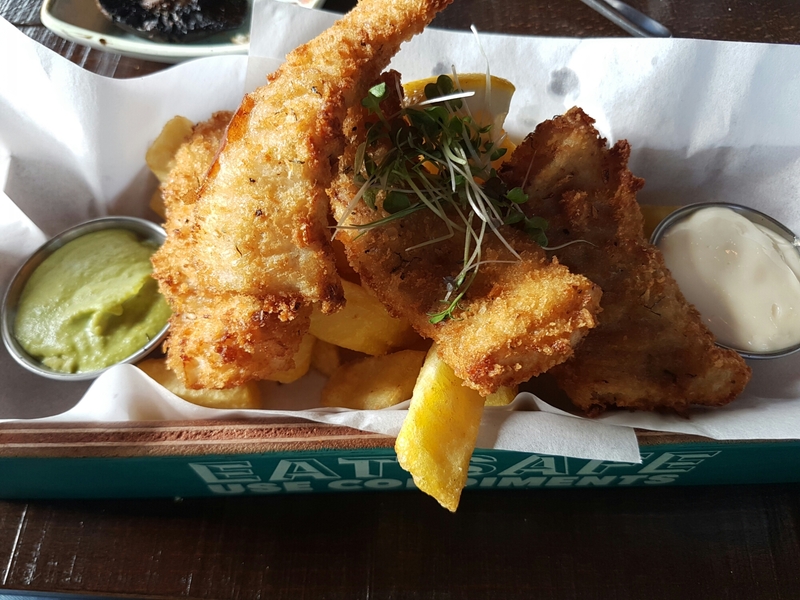 My wife chose the fish and chips for her main. 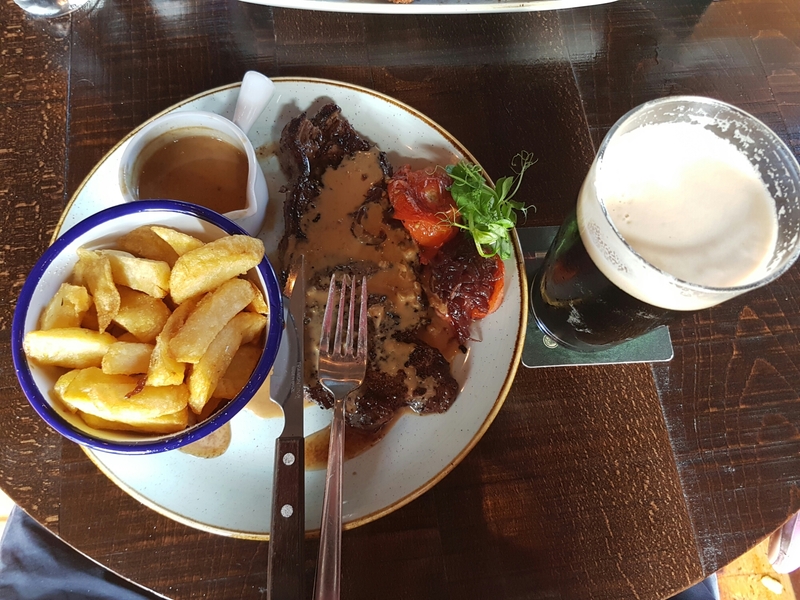 And I went with the steak paired with a Porterhouse Plain Porter. Traditional but very tasty. The service was good and friendly and the atmosphere was nice and relaxed. I went back later in the evening and had a White Hag White Sow for dessert. 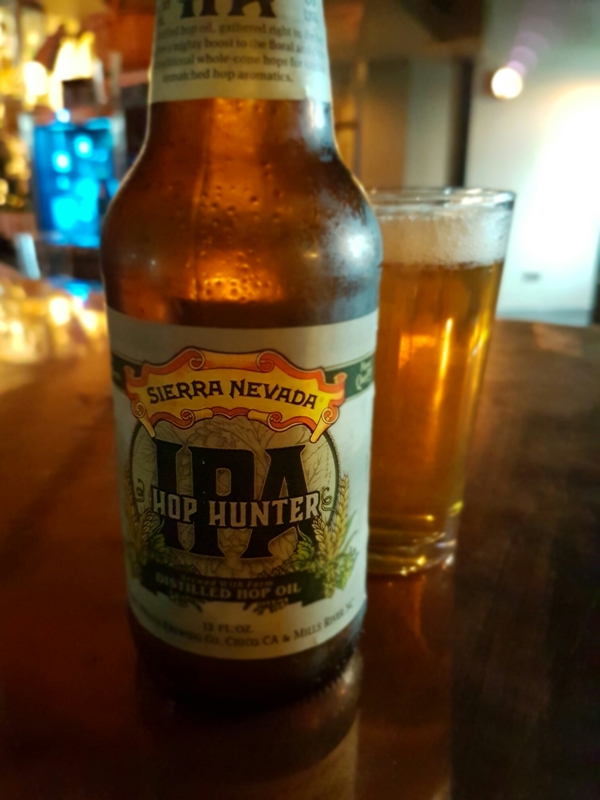 And I finished off with a Sierra Nevada Hop Hunter. 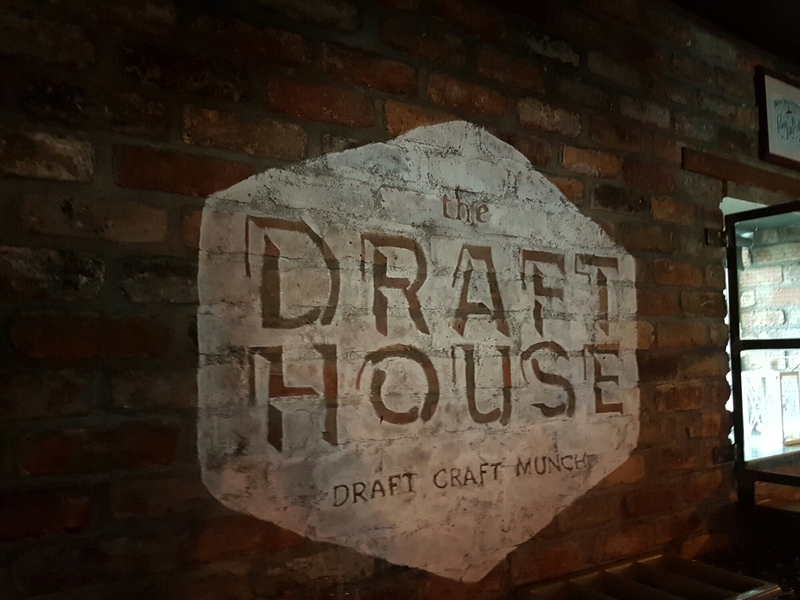 Really impressed with The Draft House. Make sure and pay them a visit if you’re in the North West. 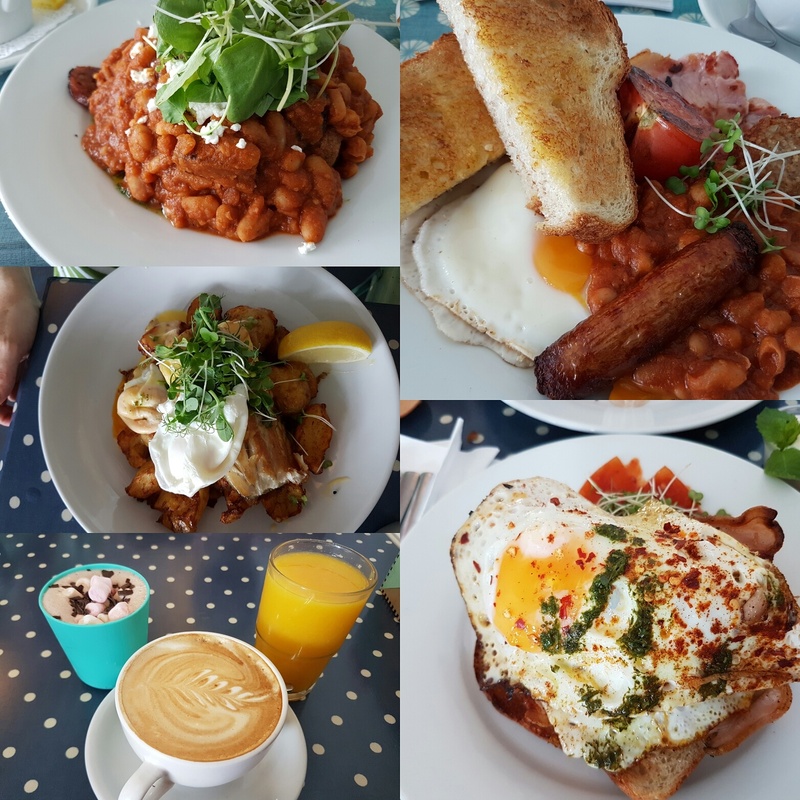 On the subject of good food in Strandhill I must mention Shell’s, their breakfasts are amazing. We went there both mornings. Sláinte!